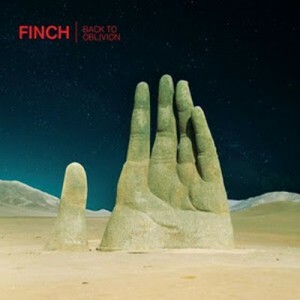 Finch are back after nine years with their brand new full-length record, Back To Oblivion. I remember first listening to them back in 2001 when they released their hit single “Letters To You” off What It Is To Burn, thinking this is a band I could really get into. That album, for the most part, was pretty firmly wedged in the pop punk scene, though I felt their sound was a little more raw than most bands in the genre at the time. That was over a decade ago. Lets talk about the now and the new. It’s clear from the start of the first and title track of the record, “Back To Oblivion,” that the band has grown quite a bit since I last heard them. 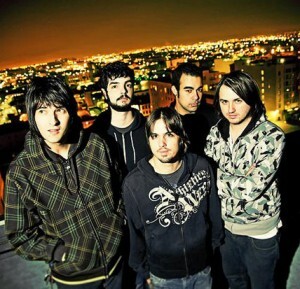 Sounding more in line now with contemporary heavy rock bands, they still haven’t abandoned their punk roots. Both lyrically and musically, there has been definite growth. That said, the record isn’t all rock and thrash. The ballad “Murder Me” may be a little clichéd, but its sweeping, powerful, and honest themework makes it a song you can easily connect with. This time around, it is apparent that the band is writing these songs from not only a personal place, but a sincere one as well. For instance, there are also tracks such the first single, “Two Guns to the Temple,” that are short but succinct. This quick and dirty song deals with the questions of internal struggle, depression, and sanity. It remains powerful without getting too graphic or belligerent. Another track worth highlighting is “Us vs. Them,” which has some of my favorite bass work on the record. The throughline groove establishes a sharp edge before yielding to the heavy drum and guitar choruses, which together carry this track to the next level. But I would be remiss if I didn’t mention the closer of this record as well. In “New Wave,” an intro of vocals combines with some soothing synth-work for a beautiful transition to an acoustic guitar and vocal pairing. Then the bass and drums take center stage before the synth finally returns for the rest of the outro. Tastefully paced, this simple, yet beautiful closer manages to wrap up the record quite nicely. I really enjoyed Back To Oblivion but there is one major flaw that I can see. It doesn’t stand out very much in its genre compared to what came before it — not on the surface at least. I fear some people might overlook it on a passive listen without exploring its inner-workings, which would be a shame. That said, I love this new direction Finch is headed in and hopefully their next record will dive even deeper. 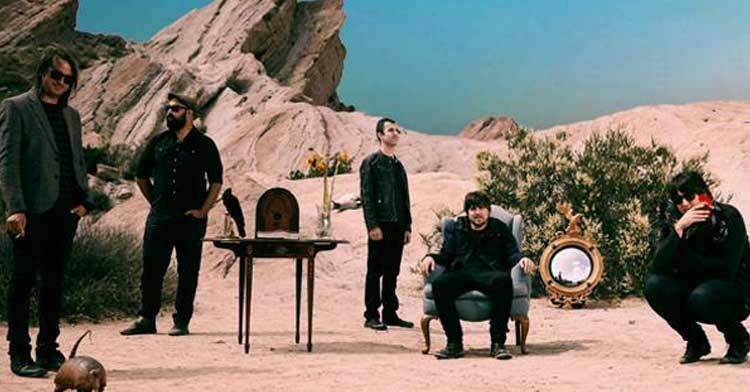 The band definitely has a lot to say, with the talent to boot, so whether you are a current Finch fan, or new to the band, you’re sure to find something here. This article was originally featured on Broken Records Magazine. Check it out here. Also be sure to check out Broken Records Magazine on Facebook and on Twitter.